Arista Networks this week rolled out its next generation network operating system which, among other features, includes support for application containers. Arista’s EOS operating system powers the company’s data center and cloud switches. Its modularity and extensibility is considered key to Arista’s success in the switching market. This new version is targeted at improving cloud infrastructure, including hybrid public/private clouds, and container support. 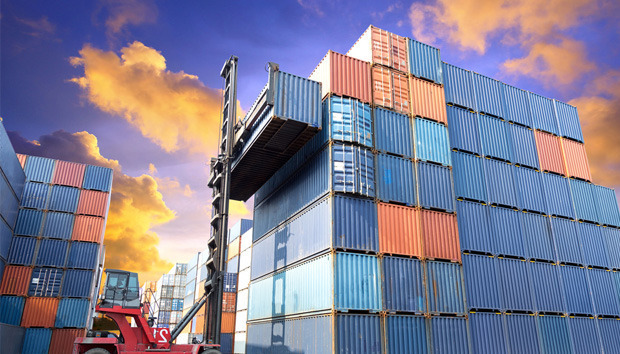 On the container front, Arista’s new EOS adds the ability to run Docker containers and track performance with a feature called Container Tracer. Container support in EOS offers customers the ability to load container-based applications directly onto the EOS platform, Arista says. Container Tracer delivers placement and monitoring capabilities for emerging container-based applications. It complements existing visibility tools for bare metal and hypervisor designs, such as VM Tracer, Arista says. Another key feature of the new EOS is NetDB, a network-wide state repository designed to increase scalability, and network efficiency and resilience. It is built upon EOS’s SysDB system-level state repository, which is essentially the core of EOS. With NetDB, EOS now supports in excess of 1 million routes and 100,000 tunnels for increased cloud scale, Arista says. NetDB also provides the ability to aggregate the network state of all EOS devices to a common point through the company’s CloudVision management platform. From there, NetDB can stream network-wide telemetry data to augment network operations visibility and historical analytics, Arista says. EOS also now supports agents written in the Go programming language, as well as OpenConfig APIs and data models. This is designed to broaden the range of agent support for tasks such as configuration management, operational status monitoring, etc. For hybrid clouds, EOS now features support for workload migration between private and public workloads, and CloudVision management for hybrid clouds. The new EOS and its features will be generally available this quarter.